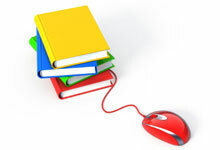 The eLearning Definition project begins! 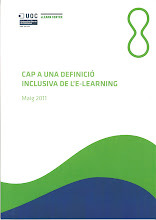 In the context of the eLearning Definition project we aim to define the conceptual framework of e-learning with the objective of constructing an umbrella definition of the concept, accepted by a large part of the scientific community and in which the activity of the eLearn Center of the Open University of Catalonia itself should be framed. In this space we will communicate how the Project is progressing, and also share the results, with the aim that they be discussed by the greatest possible number of individuals.